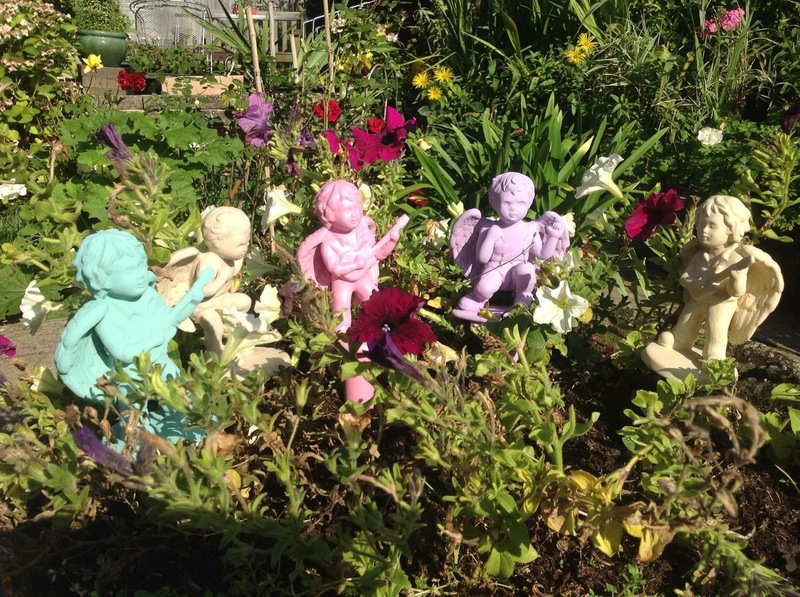 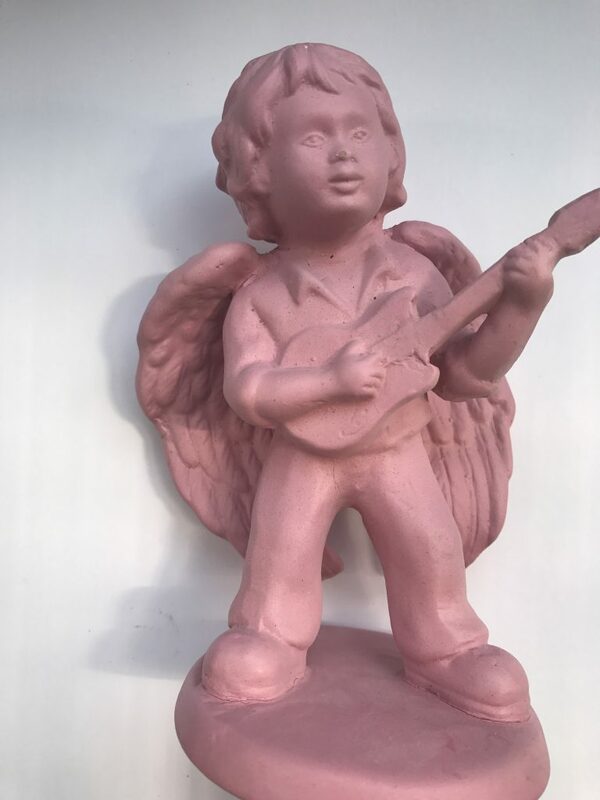 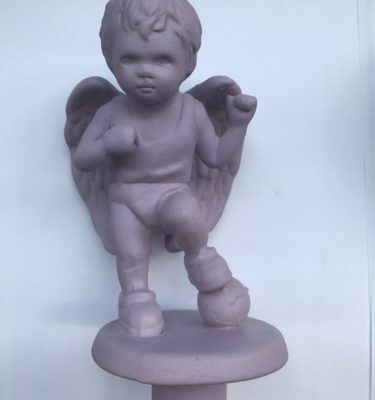 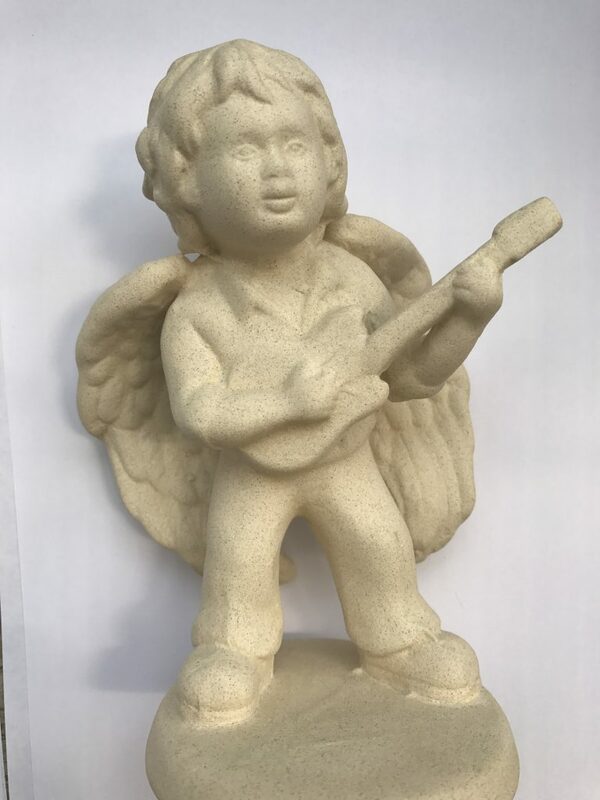 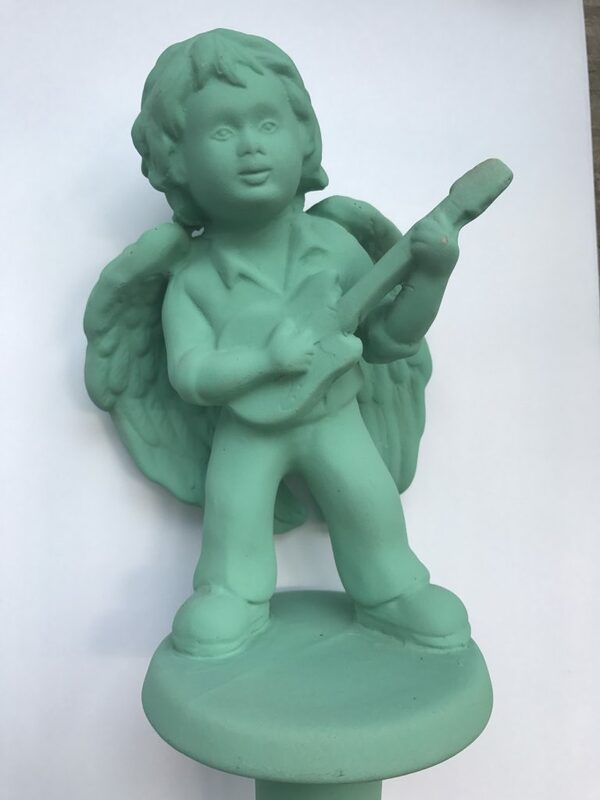 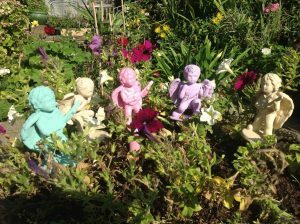 Our Funky Cherubs are made from a stone mixture, and have been painted in bright and vibrant colours. 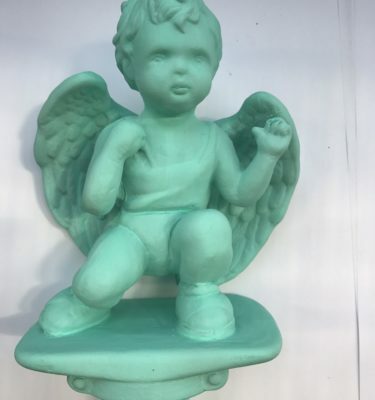 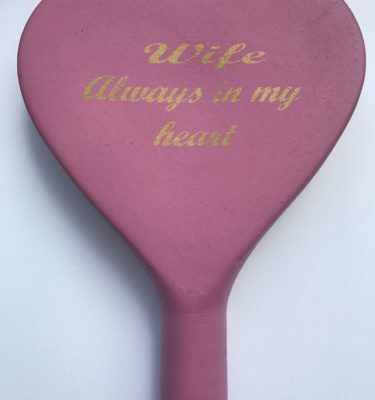  These can be easily placed into soft ground at a loved one’s grave side, cemetery, or memorial place of choice – even in your garden. 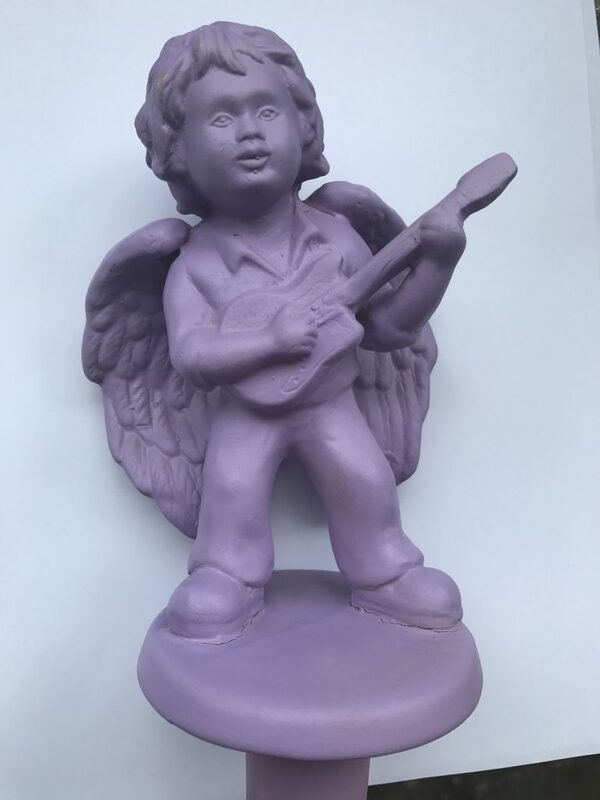 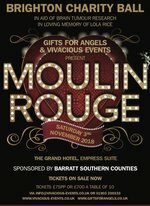 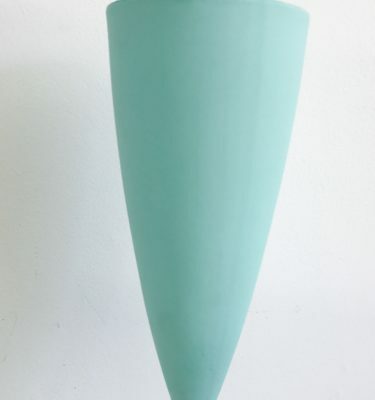 Most florists will be able to include these as part of a floral arrangement for a funeral, so once the flowers have gone there will still be a longer lasting tribute.